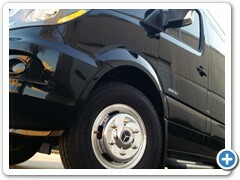 Serves the following areas: Houston, San Antonio, Austin, Dallas, Fort Worth, Baton Rouge, Chicago, Oklahoma City, Tulsa. 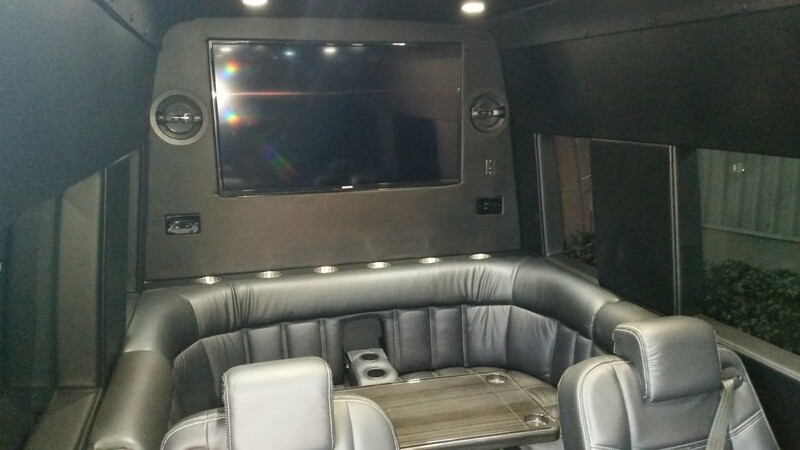 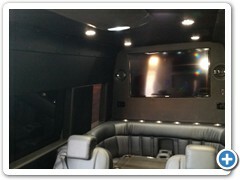 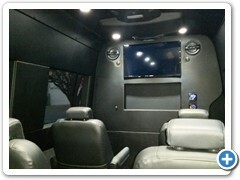 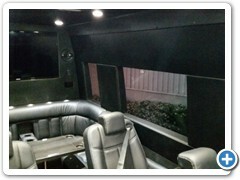 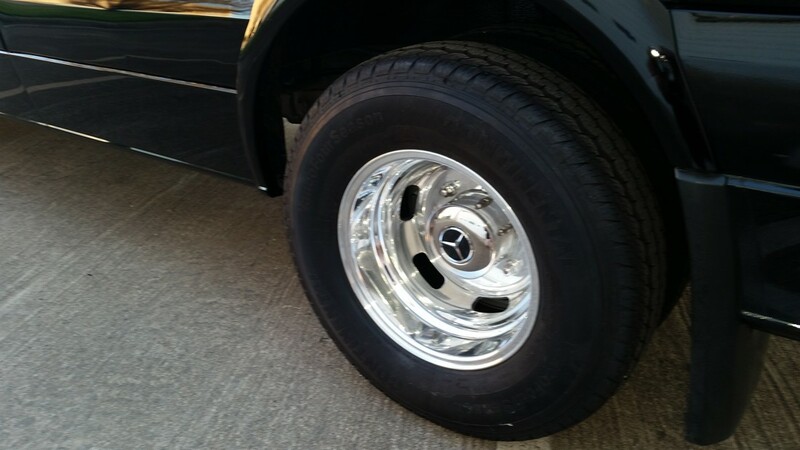 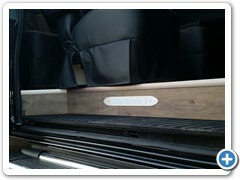 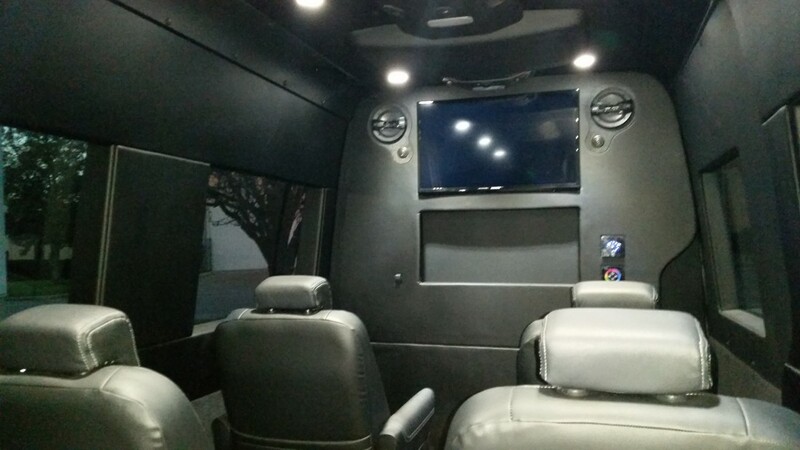 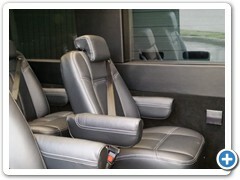 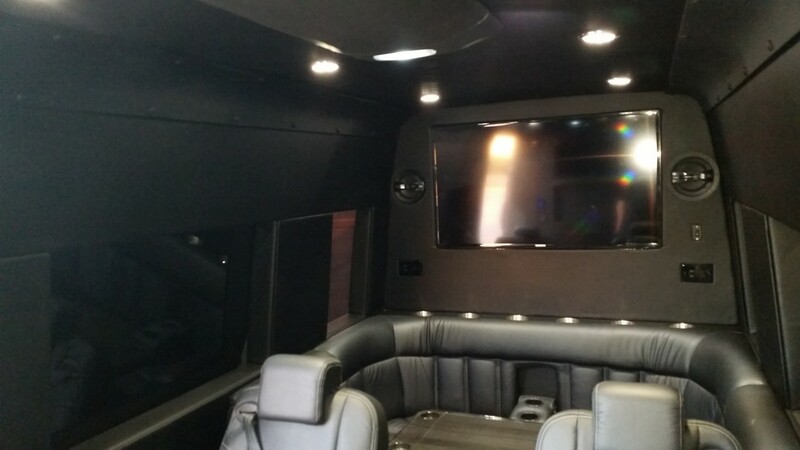 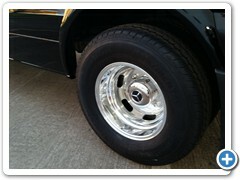 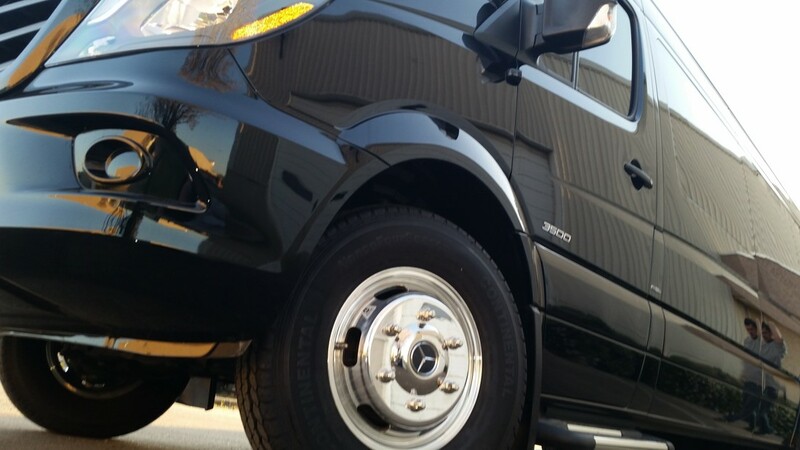 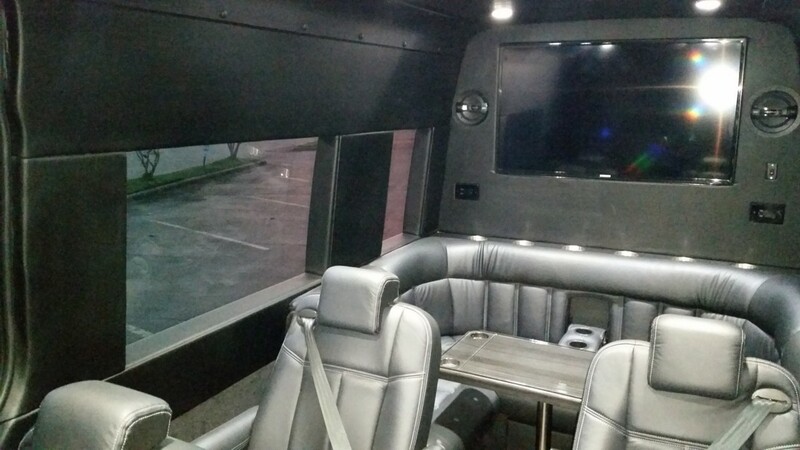 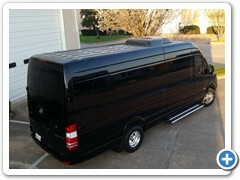 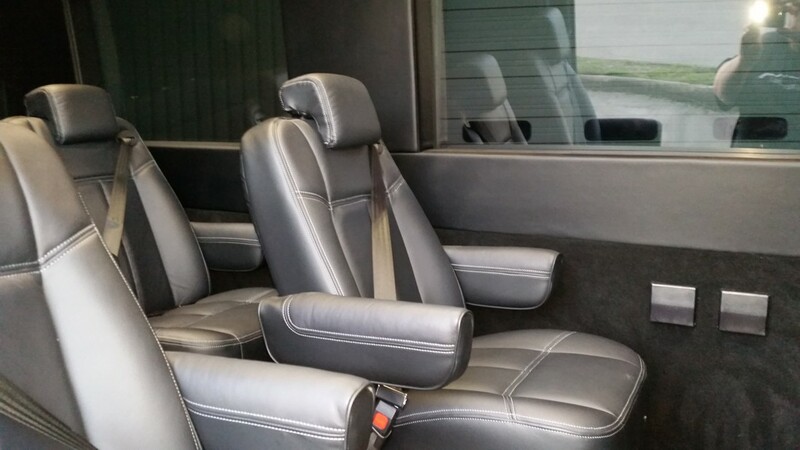 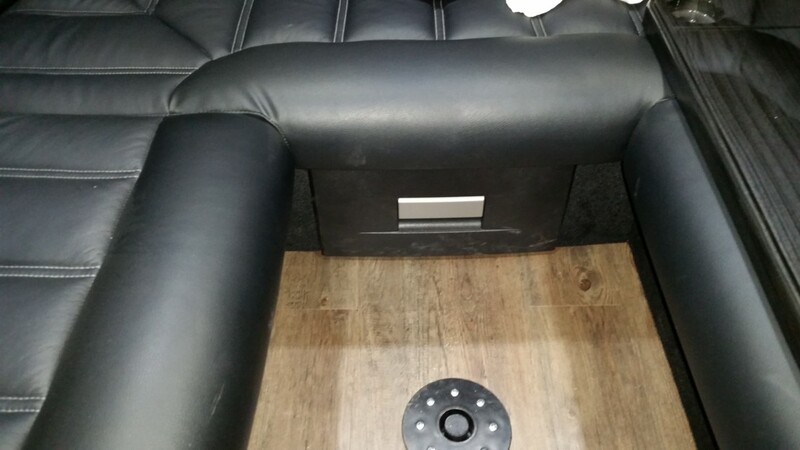 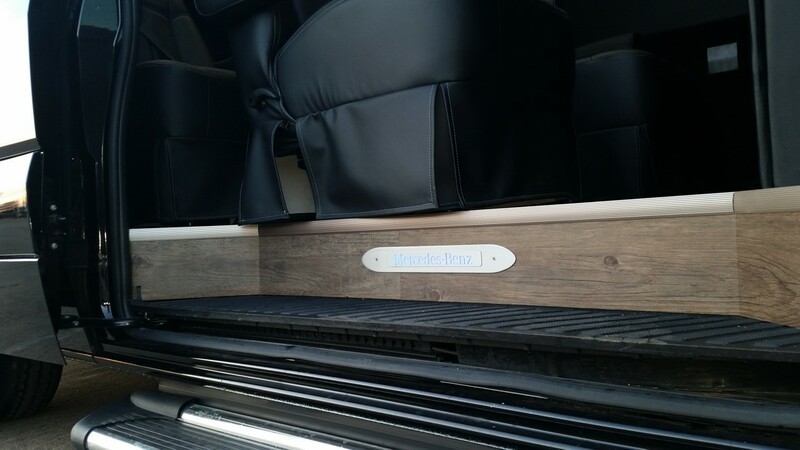 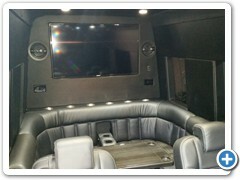 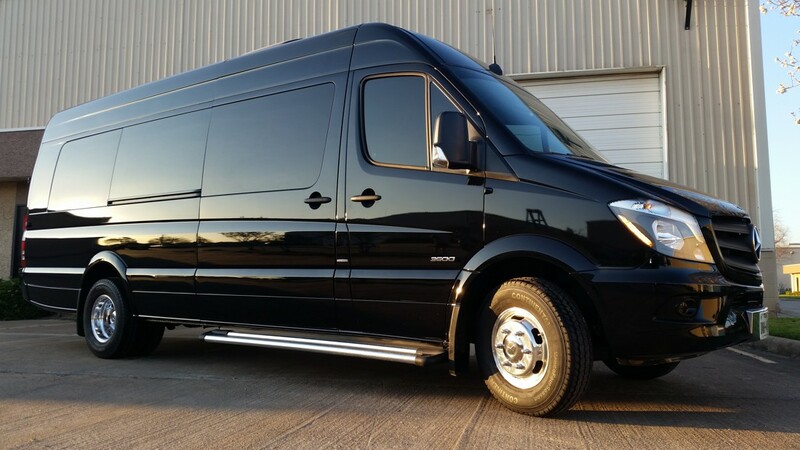 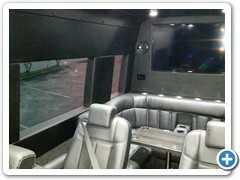 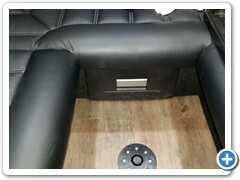 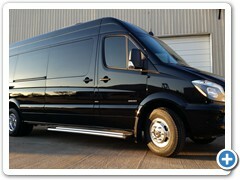 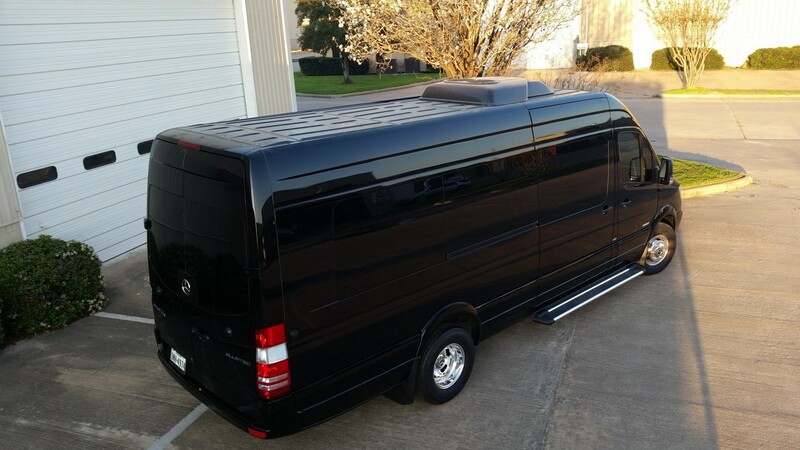 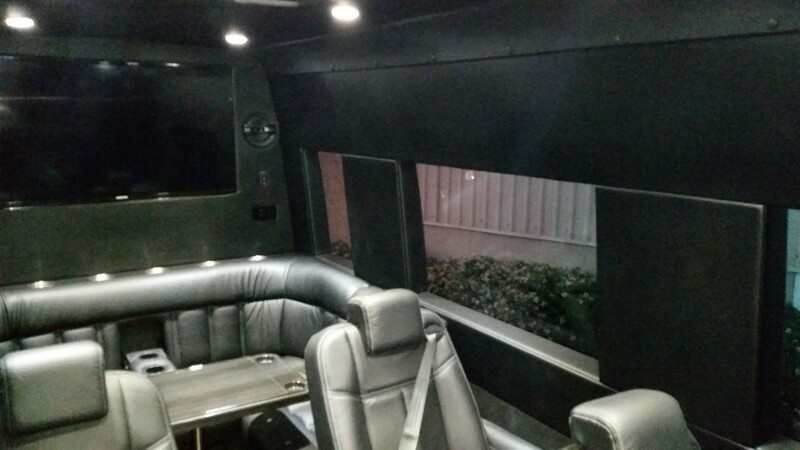 The finest in Sprinter Van Conversions in Texas, Louisiana, Oklahoma, Illinois. 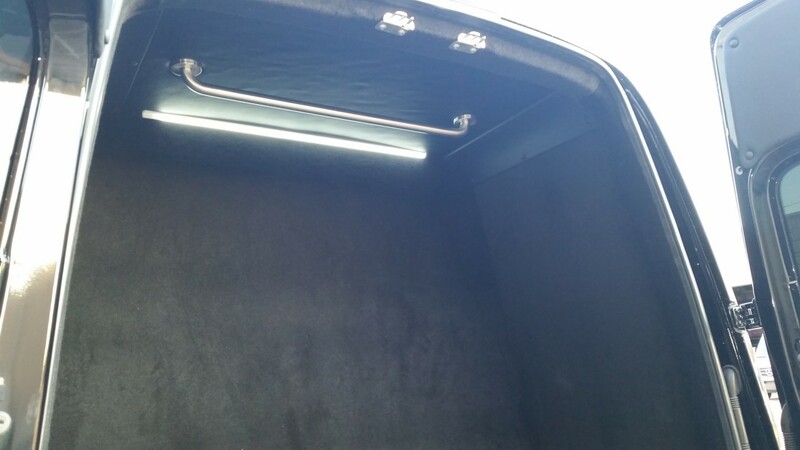 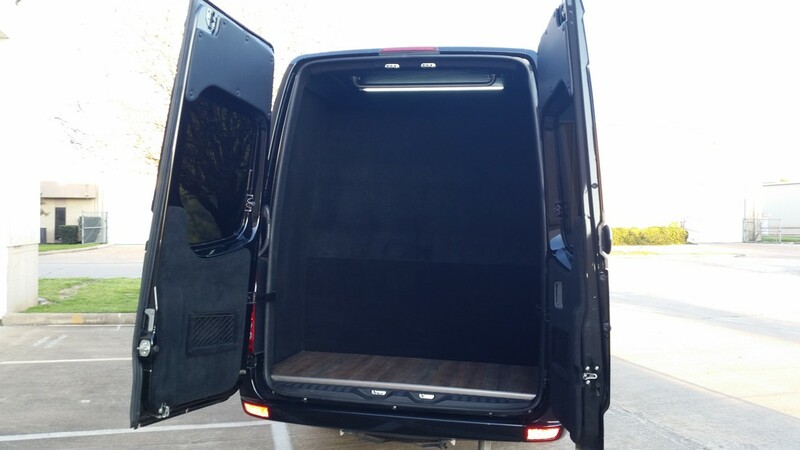 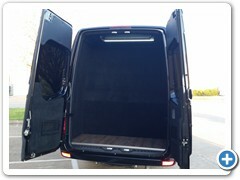 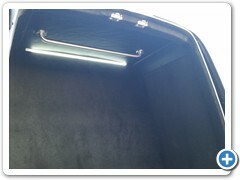 Commercial Sprinter Conversions for a wide variety of industry and business applications. 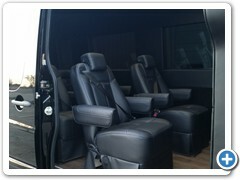 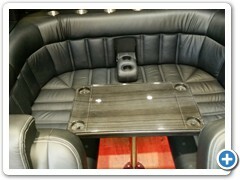 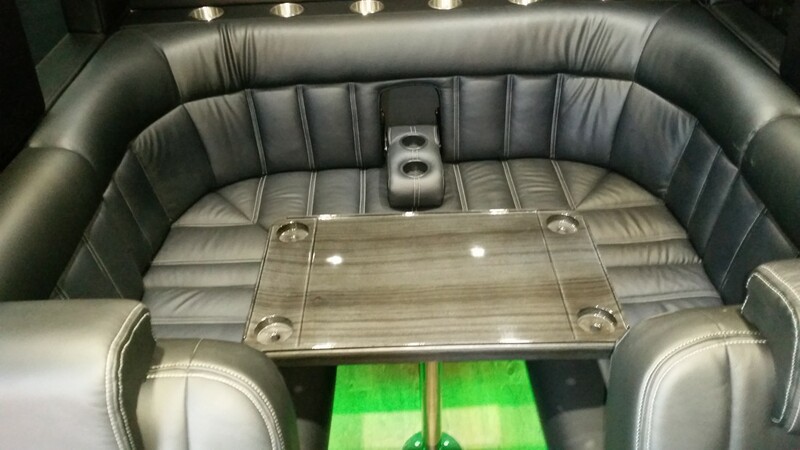 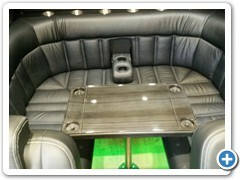 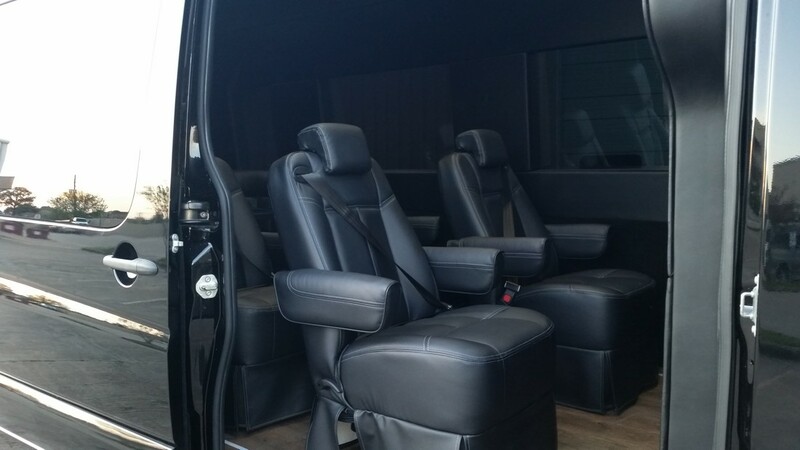 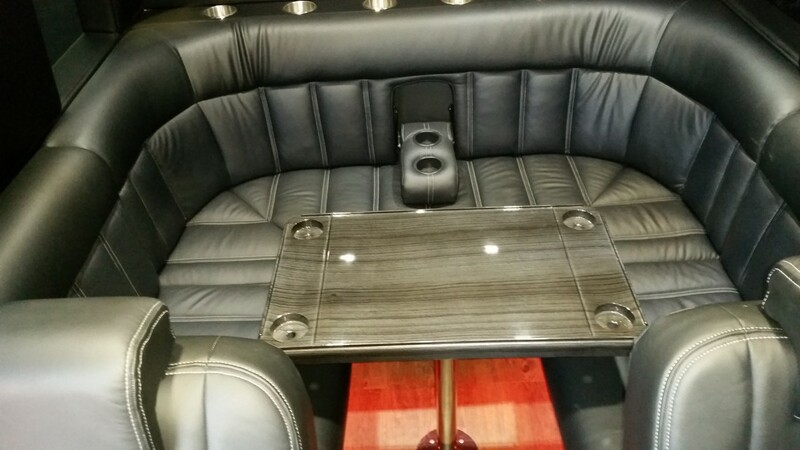 Mercedes Luxury Sprinter Van Conversions limited only by your imagination.